I went to Shotgun Alley to check out a strange sounding bird (which turned out to be a Bobwhite Quail) that I had heard about. 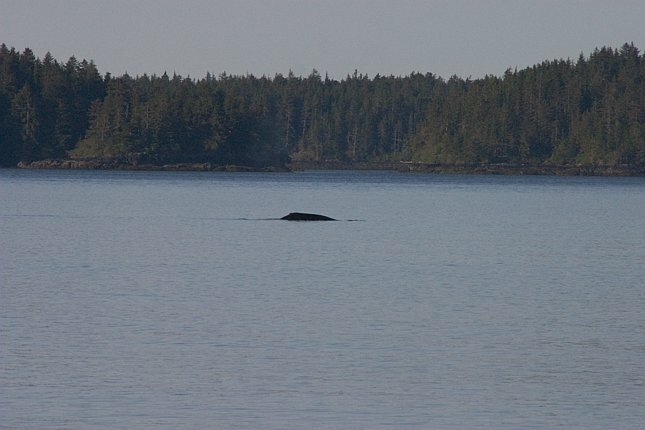 While I was walking back to the car, I heard this whale before I saw it. It came up for another breath and I was able to get this picture before it dove.